We have over 20 full time carers on our books. Unlike many other care providers ‘First Class Care Agency’ is a family run business, not a franchise. We are dedicated to providing a high standard of care to all our clients enabling them to remain living in their own homes with dignity and respect. Janice Costantinou started her careers in care, working for social services in 1993. 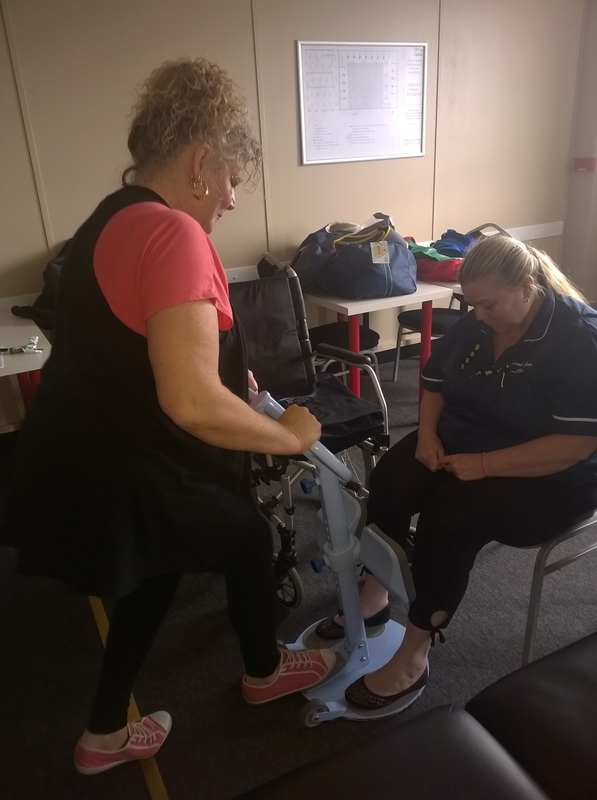 With having around 20yrs experience in the care sector starting as a carer, progressing to senior carer then coordinator , had gained vast experience and knowledge as well as keeping up to date with all necessary changes in legislation and company procedures. Janice Costantinou went on to be a trainer, sharing her knowledge and skills with new and existing carers, and then progressed to the role of Manager in 2002. By 2009 Janice had realised there were many restrictions within social services which often lead to a care service that was very limited. 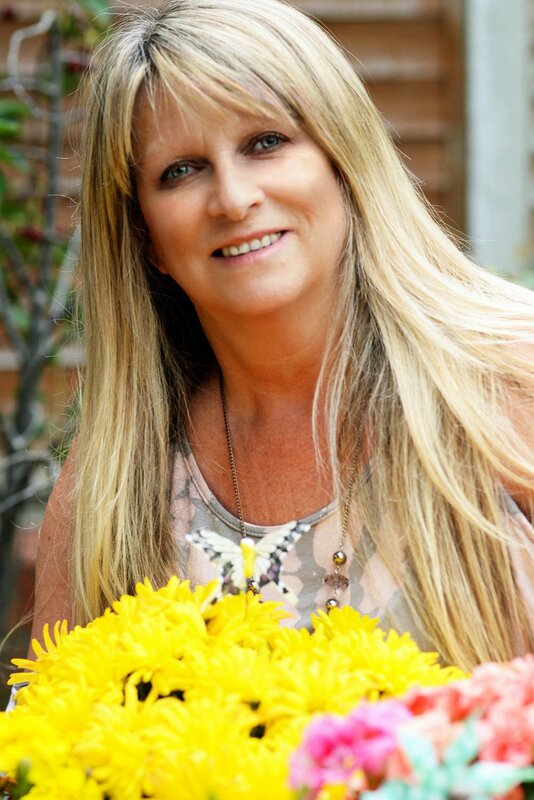 With this in mind Janice left her position to form a small, local, private care agency. This enabled her to run the agency with the high quality care service users deserved, including all the little extras individuals want, not just their assessed needs.